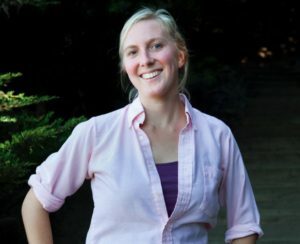 Hosted by the Earth Care Committee of First Congregational Church, Ms. May Boeve will be present at a public forum to discuss the state of the global climate movement, especially in light of the U.S. election. The public is cordially invited to attend the gathering on Sunday, October 30th at 12 noon, in the Sanctuary at the First Congregational Church (UCC) located at 252 West Spain Street in Sonoma. Boeve is the Executive Director of 350.org, an international climate change campaign. 350.org‘s creative communications, organizing, and mass mobilizations strive to generate the sense of urgency required to tackle the climate crisis. Previously, Ms. Boeve co-founded and helped lead the 2007 Step It Up campaign, (urging the US Congress to get going on meaningful legislation to reduce global warming) and prior to that was active in the campus climate movement while a student at Middlebury College. May is the co-author of Fight Global Warming Now. She lives in Brooklyn. Chair of the FCC Earth Care Committee, John Donnelley, will facilitate the conversation and also address how concerned locals can join the growing number of Sonoma Valley Earth Care Advocates, an arm of the Earth Care Committee mobilized to address climate concerns by signing positions, writing letters, visiting legislatures and so on. The Earth Care Committee of First Congregational Church exists to increase awareness about our interaction with the natural world and its consequences, creates venues for discussion about environmental issues, solutions and alternatives, focuses collective and individual actions to transform our society’s unsustainable practices and inspires advocates and activists to protect and restore our local and global environment. 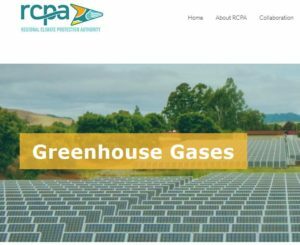 To learn more about the ECC visit their web page at http://sonomaucc.org/about-us/what-we-believe/earth-care. 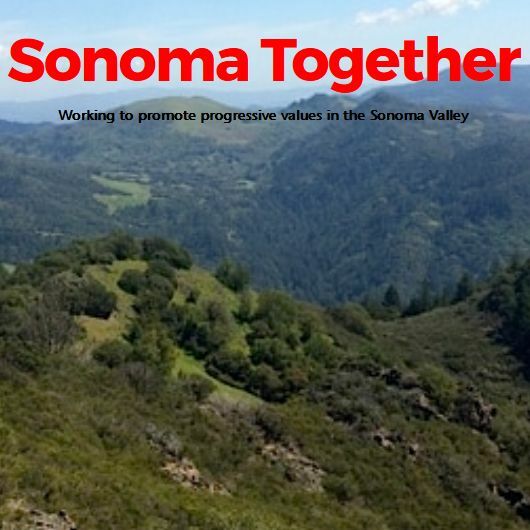 Joining the ECC as a partner in the forum will be Transition Sonoma Valley along with representatives from 350 Sonoma, headquartered in Santa Rosa.